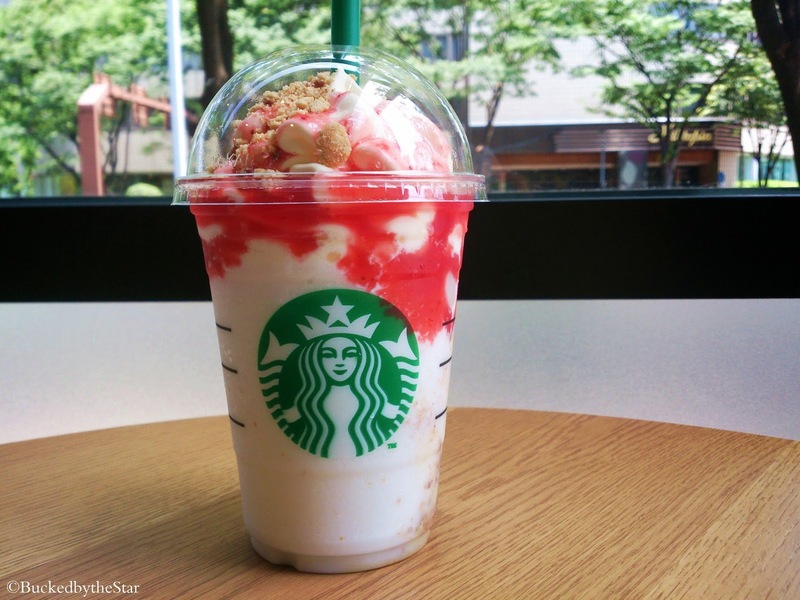 The Strawberry Cheesecake Frappuccino is here! but this year it's extra special. The cheesecake flavor is really good. 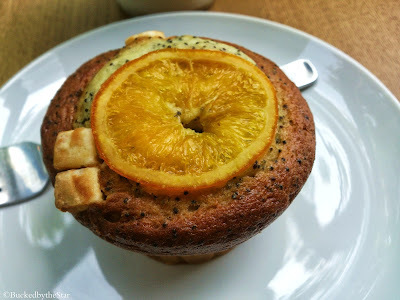 That Orange & Poppy Seed muffin looks yummy! I love the strawberry cheesecake frap. The only downside is that it is so heavy and full of calories. 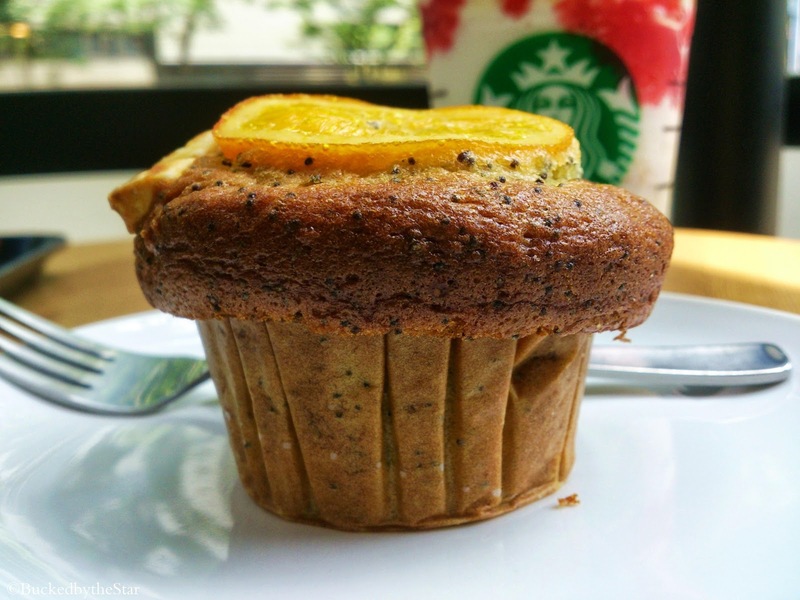 The muffin looks interesting. 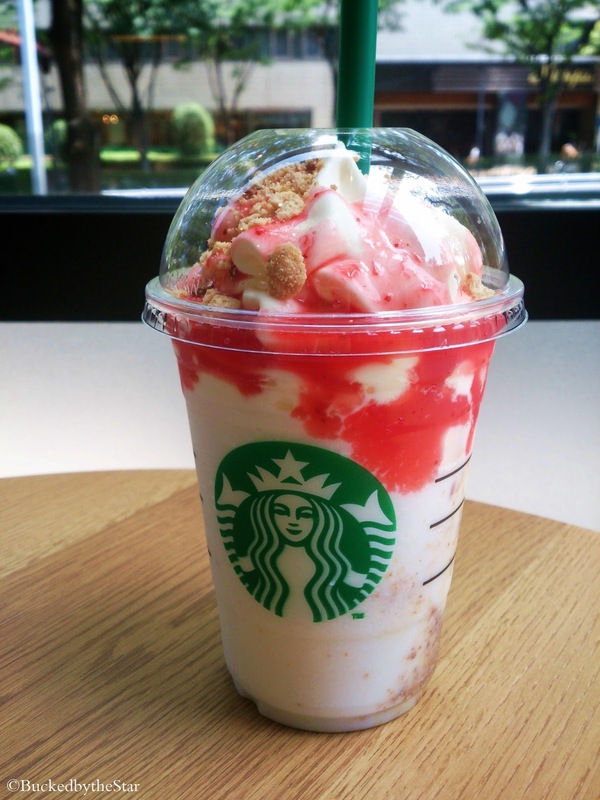 I am not a huge fan of flavor combination.